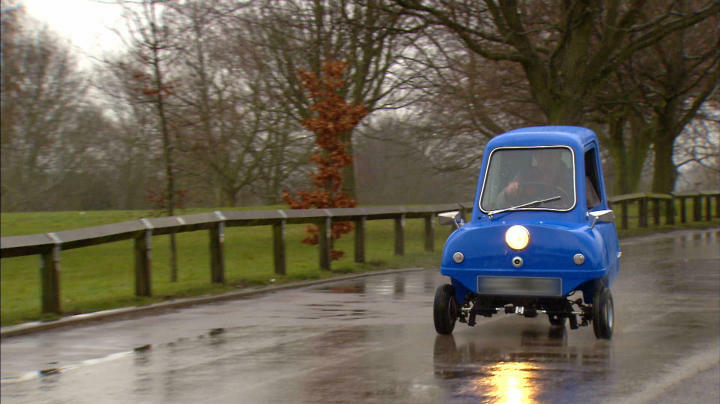 According to the Guinness Book of World Records, The Peel P50, a car originally manufactured in the 60s, is the world’s smallest production car. The Science Channel’s show called How It’s Made decided to delve into the manufacturing that goes into the world’s smallest production car and trust me, you won’t be disappointed. There’s no crazy, new high-tech, automated processes attributed to building the world’s smallest production car. However, the cute car doesn’t come with a cute price tag. The world’s smallest production car will run you about $21,530.